Portland DBT Institute strives for excellence in both a clinical setting and in our training of others in DBT. Our trainings offer a full orientation to DBT, from basics to courses developed to help DBT-savvy clinicians hone their skills. Our training faculty is led by Dr. Linda Dimeff PhD, a co-developer of DBT for substance abusers in her more than two decades work with Dr. Marsha Linehan. All members of our training team have completed the highest levels of training with Behavioral Tech and Dr. Linehan, and are DBT certified and/or recognized as a DBT Expert in a specialty area including trauma, eating disorder, substance use and mental health within correctional facilities. Our enthusiastic and knowledgeable trainers balance decades of experience with enthusiasm for the latest research. Each training team member has extensive experience applying DBT, supervising others in their application of DBT, and single-handedly rolling out DBT in their unique setting. We offer on-site training and consultation, as well as our regularly scheduled programs throughout the year. 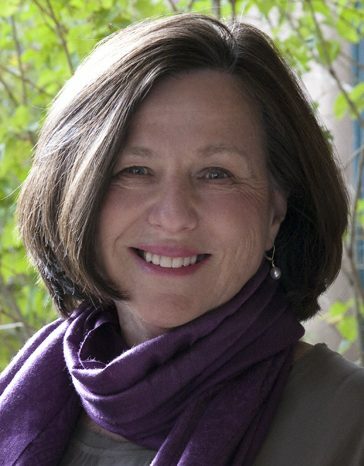 Linda Dimeff, PhD serves Portland DBT Institute, Inc. as Institute Director. 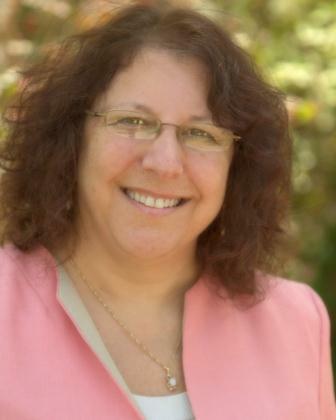 Dr. Dimeff previously served as Chief Scientific Officer and Vice President at BTECH Research, Inc., an organization she co-founded with Marsha M. Linehan, PhD to facilitate the training and dissemination of DBT and other evidence-based therapies (EBTs). In addition to her role at Portland DBT Institute, Linda currently serves as the Chief Scientific Officer at Evidence-Based Practice Institute where she develops and evaluates emerging technologies that have the potential to transform training and delivery of EBTs. Trained, supervised, and mentored by Dr. Linehan, Linda is a DBT expert clinician, consultant, and supervisor with specialty expertise in DBT for Substance Abusers. Linda is the 2011 recipient of the ISITDBT Cindy J. Sanderson Outstanding Educator Award. She is a standing member of the Mental Health Services Research grant review committee for the National Institute of Mental Health and is Adjunct Clinical Faculty at the University of Washington. Linda has received over 20 federal grants to facilitate the dissemination of evidence-based therapies and has published over 50 peer-reviewed publications. 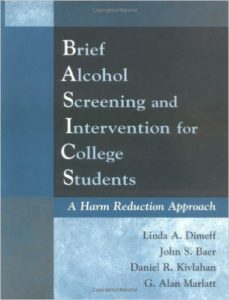 She is the first author of Brief Alcohol Screening and Intervention for College Students (BASICS): A Harm Reduction Approach and the primary editor of Dialectical Behavior Therapy in Clinical Practice: Applications across Disorders and Settings. Dr. Dimeff is a Linehan Board of Certification Certified DBT Clinician. 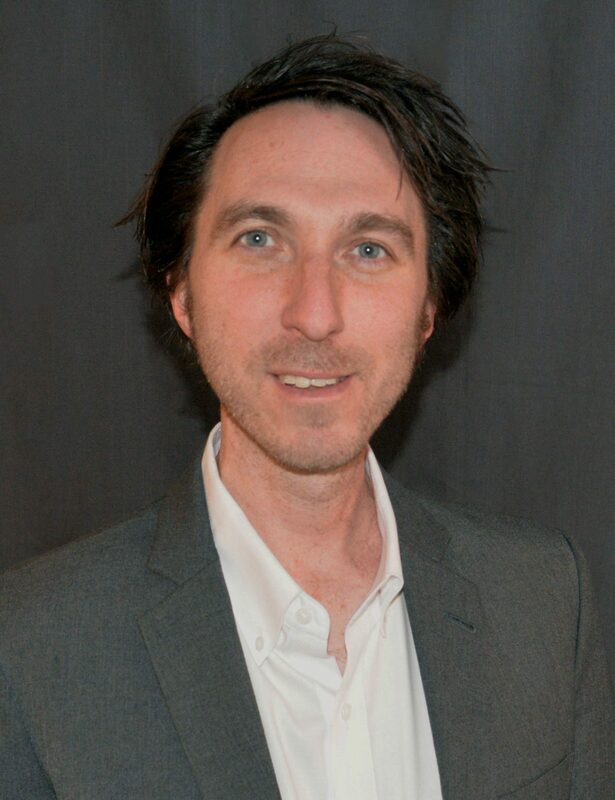 Dr. White received his doctorate in clinical psychology from the University of Rhode Island and was a fellow at Harvard Medical School before moving to Oregon, where he is a licensed psychologist. His clinical areas of expertise include adolescent and family treatment, clinical risk management, suicide, and implementation of evidence-based practice. He has extensive research and evaluation experience on both coasts, with specific interests in community-based program evaluation, multilevel modeling, frequent use of psychiatric emergency services, and general evaluation of evidence-based practice. As an advocate of the scientist/practitioner model, he has a strongly held value and passion for the adherent delivery of effective evidence based treatment, especially for individuals who have experienced barriers to accessing mental health services. At PDBTI he is the Associate Director and works with the management team to set program policy, provides clinical services on the adolescent/family team, oversees research and evaluation services, and provides supervision to psychologist residents and clinical staff. In addition, he serves as the programs Technology Manager and is responsible for information systems services which facilitate clinical care at PDBTI. DR. White is also a DBT-Linehan Board of Certification Certified Clinician™. 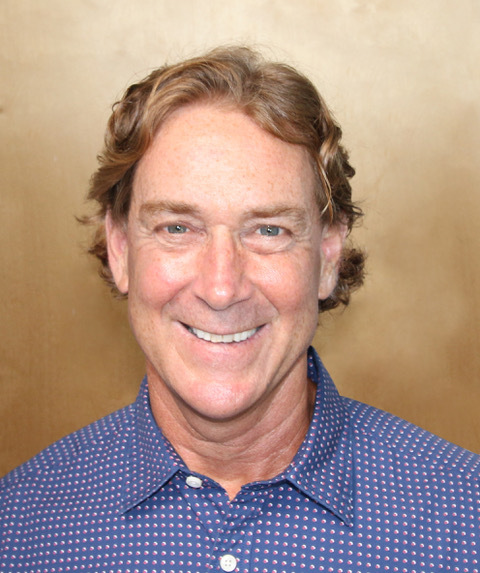 Bruce Bates has been a licensed Marriage and Family Therapist in the state of California since 2000. He has worked for the Superior Court in Ventura County as a Divorce Mediator, in residential drug treatment, and in the foster care system. In 1998, Bruce joined the Los Angeles County Department of Children and Family Services where he worked for two years as a Family Maintenance and Family Reunification case manager. In 2000, Bruce began work in private practice and joined the Los Angeles County Probation Department as a Treatment and Counselor in one of its 18 juvenile detention facilities. His duties with probation have included organizing and facilitating Multi-Disciplinary Team meetings (MDT), implementing cognitive behavior treatment programs, supervising mental health interns, developing behavior modification programs, and managing high risk/high needs cases. Bruce has been involved with Mindfulness Based Cognitive Behavioral Therapy for the last ten years and maintains his own daily mindfulness practice. In addition, he has participated in mindfulness retreats with Thich Nhat Hann, intensive DBT trainings with Brad Beach, and Cognitive Behavior trainings with Albert Ellis. In January of 2017, he joined the implementation team for Los Angeles County’s new juvenile detention facility, Campus Kilpatrick. The facility represents a new “LA Model” which is based on the principle of compassion and care over custody and control. 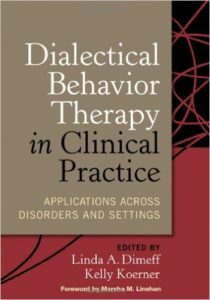 Bruce helped to oversee the implementation of the Dialectical Behavior Therapy program within the facility. He continues to run weekly DBT groups as well as provide consultation to other group facilitators and DBT training for probation staff. Brad Beach has worked in the field of Juvenile Justice for over 30 years; first as a line staff, then an administrator and program manager. Since 2004 Mr. Beach has served as Mental Health Clinical Director at Echo Glen, a model juvenile justice facility near Seattle Washington. At Echo Glen, Brad has overseen a DBT Program noted among the top corrections treatment programs in the nation. In 2006, Echo Glen was named Program of the Year by the National Commission on Correctional Health Care (NCCHC). In 1997 Echo Glen became the first juvenile justice facility to implement Dialectical Behavior Therapy leading to significant decreases in suicidal and assaultive behaviors within the mental health unit. Over the years, Mr. Beach has become a national expert on implementing Dialectical Behavior Therapy within juvenile justice and residential settings. He has conducted trainings throughout the United States, Canada, Norway and Australia. Mr. Beach has been consulting with and training staff in New York Juvenile Justice Facilities since 2010. He effectively engages both direct service staff and administrators, to successfully promote the broad cultural shifts necessary for implementing and sustaining DBT within large, complicated systems. Dr. Pamela Buck completed her doctorate in clinical psychology at Duke University and her clinical internship at the Durham VA Medical Center, where she especially enjoyed providing evidence-based treatments to Veterans with PTSD and substance use disorders. Additional clinical areas of expertise include mood, anxiety, personality and eating disorders. Among her research interests are mindfulness-based treatments, the integration of spiritual practices into psychotherapy, and global mental health program development and evaluation aimed at expanding the delivery of evidence-based treatments to underserved populations. For her dissertation, Dr. Buck developed a paraprofessional training program to train religious and community leaders to support individuals with depression, including participants from Thailand, Burma, Nepal and Bhutan. Her passions include foreign language study and cross-cultural communication, mindfulness practices, dance, and yoga. At PDBTI, Dr. Buck is manager of the trauma team and a member of our training faculty. 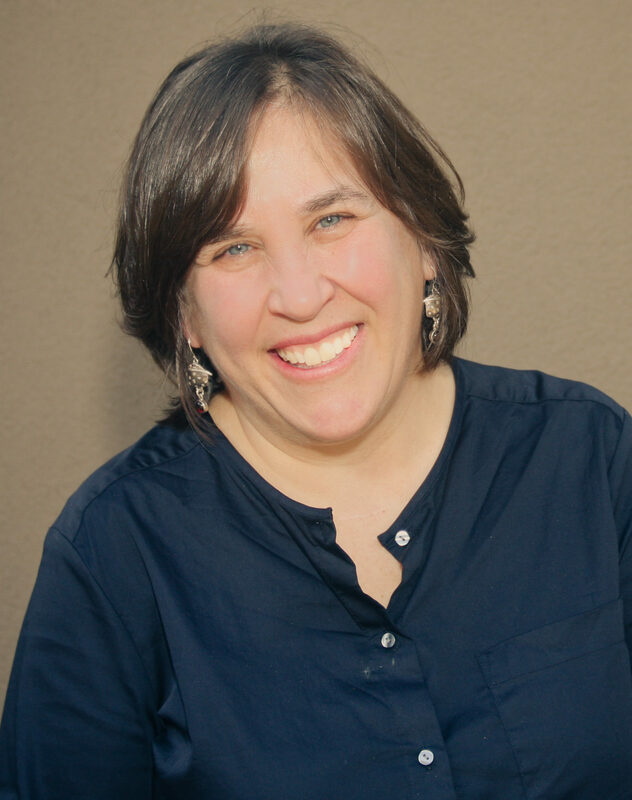 Patricia (Patty) Gieselman, MFT is the founder and Executive Director of Choices Counseling & Skills Center, a private practice that specializes in Dialectical Behavior Therapy (DBT) located in Sierra Madre, California. She is a DBT-Linehan Board of Certification, Certified Clinician™ and is working towards program certification as well. In addition to offering counseling services, Ms. Gieselman trains mental health professionals as a provider of continuing education courses. Patty’s passion is in providing skills and strategies to children and families before they need them, to inoculate against potential risks and future challenges. Ms. Gieselman was recognized for outstanding community service in 1999 and was awarded the “Woman of Achievement” award by the YWCA for her commitment to children and families. Nancy Gordon is a Licensed Clinical Social Worker and Qualified Supervisor who has over 30 of experience working with children, teens, adults and families in hospital, Department of Juvenile Justice (DJJ), residential and Community Mental Health Center outpatient settings. She received her MSW in Boston. She lived and worked in Vermont for 30 years before being recruited to the Tampa Bay Area in 2005. For the majority of the last 21 years, Nancy served as Clinical Director to several programs in Vermont and Florida. She has been supervising and training staff and students for over 25 years. Nancy is an accomplished speaker, presenter and trainer locally and nationally on a wide range of clinical topics. Nancy completed the Intensive Training in Dialectical Behavioral Therapy in 1998, and was the first Linehan Board Certified Clinician in Florida in 2015. She has helped train and implement DBT programs in many settings. She is nationally known for her work in adapting DBT to adolescents and had input into the adaptation of DBT to Adolescents, published by Alec Miller and Jill Rathus. 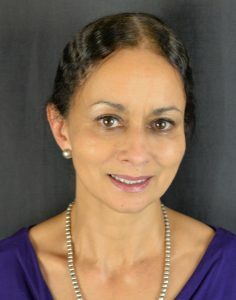 She is a Cognitive Behavioral Therapist who has specialized in treating the most seriously disturbed adolescents and their families on all types of issues, including suicidal and self-harming behaviors, anger and behavioral problems, substance abuse, eating disorders, anxiety and social problems, mood disorders, school problems, ADHD, and parent training using an array of evidence-based therapy models. In 2010 Nancy founded Tampa Bay Center for Cognitive Behavior Therapy (TBCforCBT) which is a private practice and training center for new therapists, that provides outpatient evidence-based CBT and DBT therapy for adults and adolescents. She also provides clinical supervision for registered interns and MSW students, as well as agency or community consultations and trainings. Her mission is to improve the quality of life for individuals and their families by providing access to effective, evidence-based behavioral health treatment. Her vision is to provide exceptional training, consultation and therapy to clients, therapists and agencies. TBCforCBT offers one of the only fully adherent DBT programs in the Tampa Bay area. Amy Kalasunas is a behaviorist with over 18 years’ experience working within adherent treatment models. Intensively trained in Dialectical Behavior Therapy in 2002, Amy has continued her professional development with over 120 hours of continued DBT training, including the areas of Prolonged Exposure Therapy in DBT, Radically Open DBT, Mindfulness, Cognitive Behavior Therapy, DBT supervision models, and consultation team adherence practices. Amy is a DBT-Linehan Board of Certification Certified Clinician™. She has developed, implemented, and evaluated program outcomes on inpatient psychiatric units, partial hospitalization, and intensive outpatient programs. Amy has also established adherent DBT treatment programs for multi-diagnostic clients in outpatient clinics, community-based treatment centers, and private practice models. Amy practices the highest fidelity to effective treatment models through formal supervision to individual clinicians, treatment teams, and organizations seeking consultation on effective treatment practice. Cedar Koons, MSW, LCSW, is a consultant, teacher, researcher and therapist specializing in mindfulness-based treatments including Dialectical Behavior Therapy (DBT). 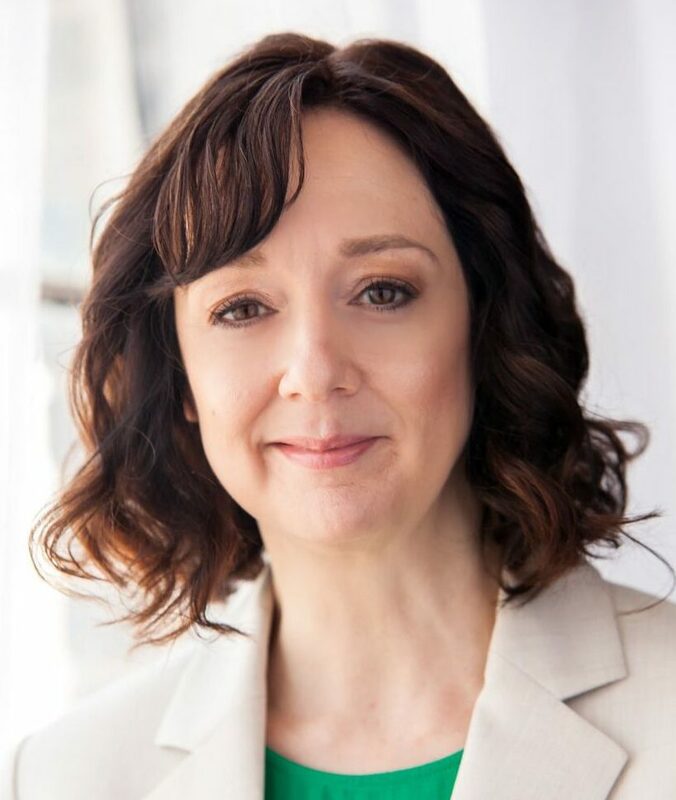 Cedar, certified as a DBT therapist by the Linehan Board of Certification, is a senior trainer and consultant for Behavioral Tech, and a co-founder of Santa Fe DBT, LLC where she was team leader from 1998 – 2016. She has taught and consulted all over the US, in Europe, Australia and Japan. 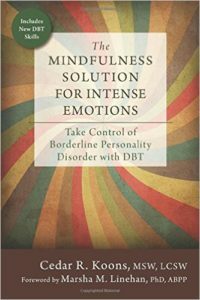 Cedar also teaches mindfulness and is the author of The Mindfulness Solution for Intense Emotions: Take Control of Borderline Personality Disorder with DBT. She lives in Dixon, New Mexico. Dr. Alma Laguer has worked with adolescents placed in residential placements since she moved to New York State from Puerto Rico in 2007. 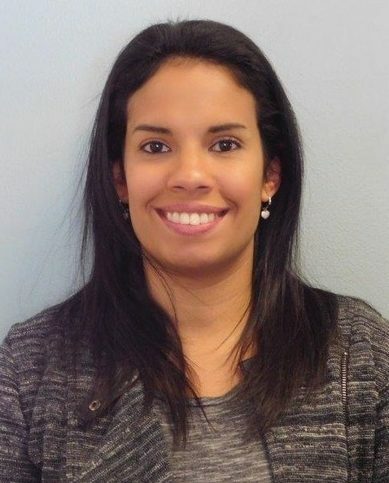 Although she was initially interested primarily in psychological evaluations, she helped develop a DBT program for a co-ed Short Term Diagnostic Unit within a residential treatment center after being trained in 2011. Later, she moved on to work as part of a clinical team within the juvenile justice population. Dr. Laguer has supported her teams with psychoeducation and trainings for paraprofessionals and families. As the Assistant Director of Treatment, she is the direct supervisor of clinicians within the juvenile justice system. In addition, Dr. Laguer supervises clinicians in a community based treatment agency. She has experience working with issues related to trauma, developmental delays, substance use, sexual harmful/reactive behaviors, as well as mood and behavioral dysregulation. As part of her professional career, Dr. Laguer has participated in trainings and worked with DBT Consultants from the Portland DBT Institute on developing her skills as a therapist and trainer. 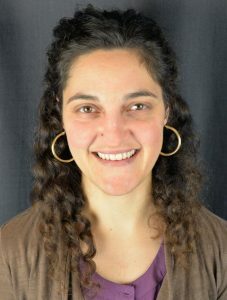 Daphna received her master’s degree in social work from Portland State University and is a licensed clinical social worker in the state of Oregon. Prior to her joining Portland DBT Institute (PDBTI) she spent several years providing intensive, community-based counseling for families in crisis, counseling at-risk youth and teaching at a therapeutic preschool, both at home and abroad. Since joining PDBTI in 2012, Daphna has attempted to satiate her unyielding desire to learn DBT by attending several trainings with DBT experts including Marsha Linehan, PhD, Jennifer Sayers, PhD, Linda Dimeff, PhD, Kelly Koerner, PhD, Charles Swenson, PhD, MD, and Alan Fruzzetti, PhD. Trainings include but not limited to: 10-day DBT Intensive Training, DBT Advanced Intensive Training, DBT with Family and Couples, and Mindfulness with Marsha Linehan, PhD. She especially likes to provide DBT consultation to clinical groups in the community. In these varied positions she is able to focus on increasing her own adherence to DBT as well as spreading her passion of DBT to interested clients and clinicians alike who are wanting to increase their knowledge base, effectiveness and improve the quality of their lives. Daphna is a DBT-Linehan Board of Certification Certified Clinician™. 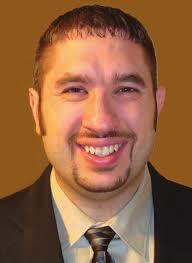 Josh Smith, MSW, LMSW, is a licensed clinical social worker in the State of Michigan. He is the co-owner of the DBT Institute of Michigan as well as a DBT-Linehan Board of Certification Certified Clinician™. Upon getting his master’s degree in social work in 2002, Josh became an outpatient therapist for Pines Behavioral Health in Coldwater, Michigan. After leaving Pines, Josh went on to lead numerous DBT program development trainings in all levels of care (inpatient, partial/day programs, outpatient, residential and forensic) for both adolescents and adults. From 2005- 2012, he was a trainer in DBT for PESI, LLC. During this time, he gave over 300 lectures on DBT all over the United States. He has provided multiple DBT implementation training projects in a variety of settings including outpatient, inpatient, residential, schools, and forensics. Josh is currently the lead DBT trainer and consultant for the Department of Community Mental Health Association in the State of Michigan. Josh is a Clinical Instructor in the School of Social Work and the Department of Psychiatry at Michigan State University where he teaches DBT to MSW students as well as second and third year psychiatry residents. He currently provides supervision to a number of clinicians in DBT from across the country in a variety of settings. Josh obtained his undergraduate and graduate degrees from Michigan State University and received his 10-Day Intensive DBT Training by Behavioral Tech in 2004. From 2012-2014, he received DBT supervision from international DBT expert and author, PDBTI’s Linda Dimeff, PhD. Dr. April Sobieralski is DBT-Linehan Board of Certification Certified Clinician™. She received her Doctorate in Clinical Psychology from Xavier University in 2012 and is a licensed clinical psychologist. She is the founder of LakeWest DBT Center, an outpatient therapy clinic. Her area of expertise is in adherent Dialectical Behavior Therapy (DBT), and she has been intensively trained by Behavioral Tech, LLC trainers. April has experience using DBT to treat many disorders involving emotion dysregulation and eating disorder symptomology. April specializes in behavioral treatments, in addition to cognitive-behavioral therapy and mindfulness-based cognitive therapy for children, adolescents, and adults with a wide range of social and emotional difficulties. She also uses exposure-based therapies to treat symptoms related to trauma, including having advanced intensive training in the DBT Prolonged Exposure Therapy Protocol for PTSD. April offers supervision, consultation, and training for colleagues seeking continuing education and has provided training for specialization in DBT and DBT workshops for community centers. She has experience developing and managing DBT-informed higher levels of care. 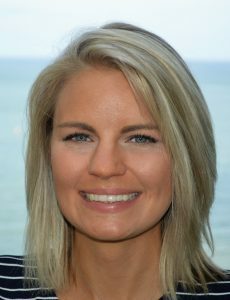 April was presented with the Outstanding Early Career Psychologist Award in 2016 from the Cleveland Psychological Association (CPA) and currently volunteers her time on the Board of Trustees of CPA as the President. 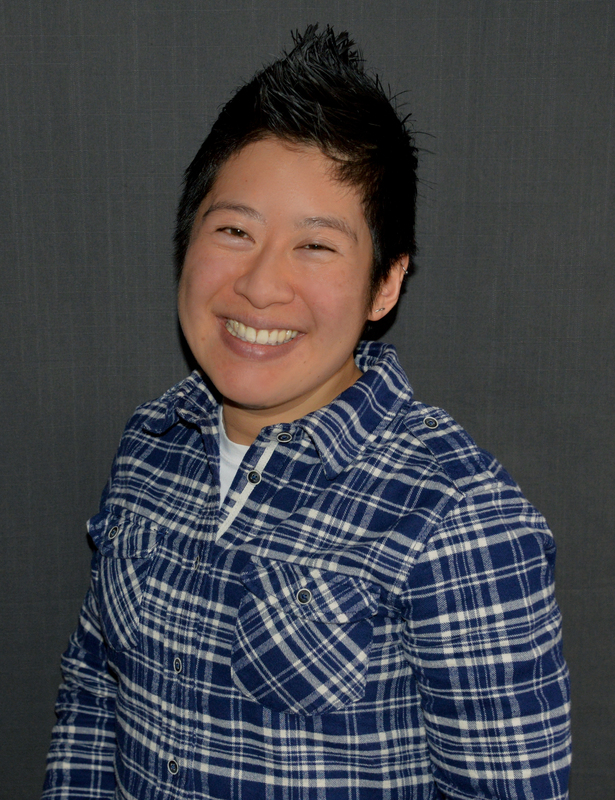 Erica Tan, PsyD, received her doctorate in clinical psychology from Regent University. Presently, she is a licensed clinical psychologist in Oregon and is an Adolescent and Family team member at Portland DBT Institute working extensively with at-risk teens who struggle with self-harming behaviors and suicidality. She also specializes in work with LGBTQIAA individuals and their families. As a senior member of the staff at PDBTI, she provides supervision to post-doctoral residents on site. Dr. Tan has led 2-day trainings and helped to co-lead the 5 day CITI intensive training sponsored by PDBTI. She also provides consultation to programs and other therapists. Dr. Tan has received intensive and advanced intensive DBT training with BTech in 2011 and 2012, additional 2-day DBT training, and mindfulness retreats. To support her practice as a psychologist who values empirically supported treatments, Dr. Tan recently became a DBT- Linehan Board of Certification Certified Clinician™. Erica is currently supervised by Linda Dimeff, PhD. Charlotte received her master’s degree in Social Science Administration (MSSA) at Case Western Reserve University in Cleveland, OH. She trained with Lucene Wisniewski PhD, FAED and Mark Warren MD, FAED for four years in the evidence-based treatment of eating disorders. She is a licensed clinical social worker in the state of Oregon with professional interests in treating eating disorders and associated issues including borderline personality disorder, depression and anxiety. She has provided services to individuals, teens, adults, families, and groups. 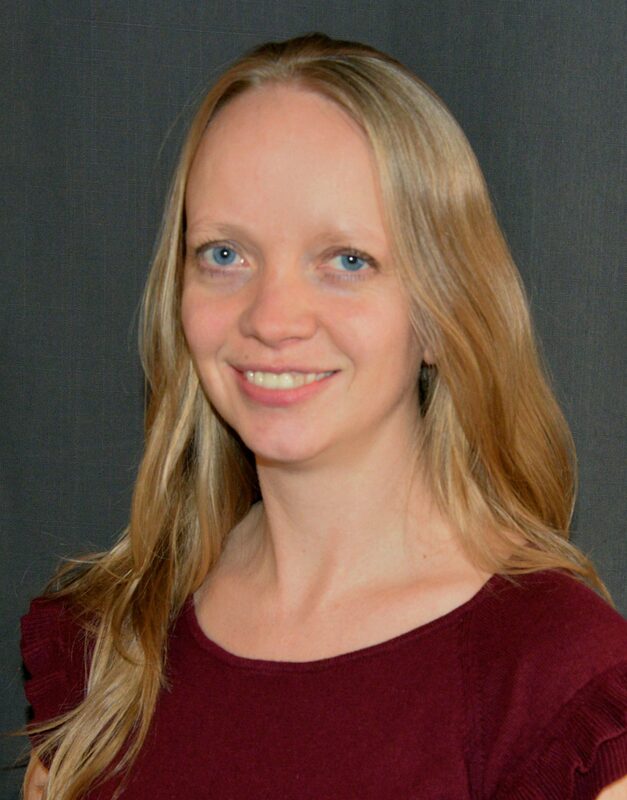 At Portland DBT Institute, Charlotte is the Program Manager for the Pathways to Mindful Eating (PME) program and provides direct service to clients, supervision to staff, and serves on the management board for the clinic helping to inform general clinic policy. 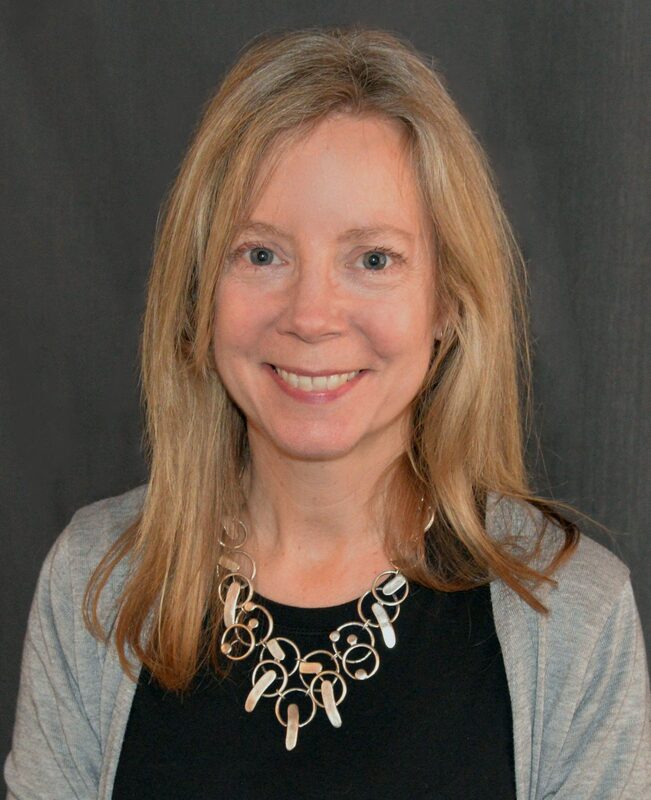 Her unique oversight of the PME program has resulted in the creation of an Intensive Outpatient Program for eating disorders and cross clinic integration of competencies related to treating complex clients presenting with eating disorder behaviors. In addition, Charlotte trains clinics and individuals nationally on DBT, program development, eating disorders, and evidence-based practice. Dr. Wagner obtained her Ph.D. under the mentorship of Dr. Marsha Linehan. 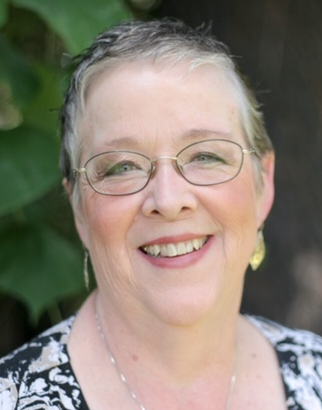 She has practiced, taught, and supervised DBT for over 20 years. She also has clinical expertise in cognitive-behavioral therapies for PTSD, including Prolonged Exposure and Cognitive Processing Therapy. Her writing and teaching on applications of DBT to trauma-related problems comes from her extensive experience treating individuals with severe emotion dysregulation and PTSD. Throughout her career she has also pursued treatment development and evaluation research. Her current research is examining the effectiveness and acceptability of Behavioral Activation Therapy for the treatment of PTSD and depression among veterans as an alternative to trauma-processing therapies. She has conducted numerous trainings and workshops on DBT, nationally and internationally.